Take your work with you wherever you go, using the Dell® Latitude E6410 Notebook PC. This PC is powered with Intel Core i5-520M processor that gives a higher performance with a speed of 2.4GHz. Built with 4GB of DDR3 memory, this PC boots and runs complex applications smoothly without any delay. The 160GB HDD storage capacity gives enough storage space for storing and retrieving data whenever needed. You can also watch movies through DVD’s using its DVDRW optical drive. The 14.1 in. display produces stunningly clear images with a 1280 × 800 maximum resolution. With the Windows 7 Professional 64-Bit operating system, experience a complete user friendly interface. 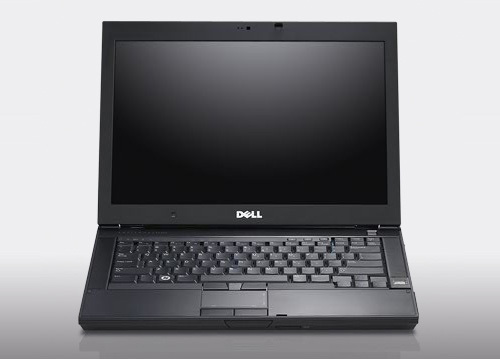 Grab the Dell®Latitude E6410 Notebook PC soon! 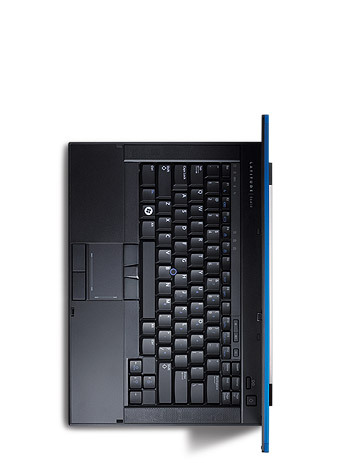 The Refurbished Dell 14.1" E6410 Laptop PC has everything you need to compute on the go. Microsoft Windows 10 Home lets you complete any task. The 160GB hard disk drive has plenty of capacity for your work and personal files. See what you're doing clearly, even in the sunlight on the 14.1-inch anti-glare display. 4.3 lbs, 13.2" x 9.4" x 1.2"
Latitude E-Family unite dependable, long-lasting design with professional style. Strength & Sophistication: A sturdy Dell Tri-Metal™ casing, along with reinforced hinges and rugged system latches, offers durability against the rigors of everyday use. Add style and sophistication to the with your choice of three striking colors (available on select models). 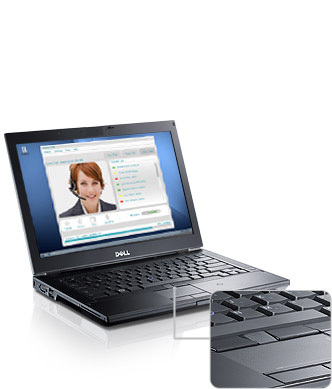 Easy Global Collaboration — Dell latitude e6410 The latest wireless options let you connect with colleagues from virtually anywhere. A light-sensitive Webcam and noise-reducing, speech-enhancing microphone can be paired with speakers for an optimal video conference experience. Always ON™ Capability — Use Latitude ON technology to access your email, calendar and contacts without booting up, and enjoy the added benefit of idle battery life that can extend for days, not just hours, on select platforms.